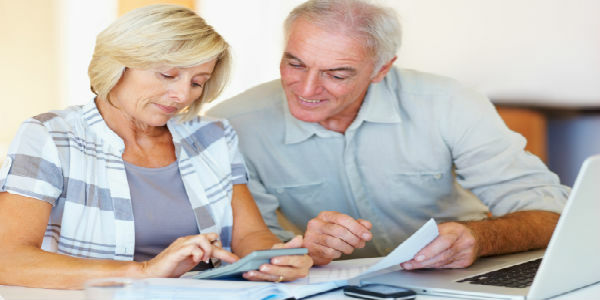 HomeUK Pension Reviews & Transfers What Is A QROPS? A Qualifying Recognised Overseas Pension Scheme, or QROPS, is an overseas pension scheme that meets certain requirements set by Her Majesty’s Revenue and Customs (HMRC). A QROPS can receive transfers of UK Pension Benefits without incurring an unauthorised payment and scheme sanction charge. In order to qualify as a QROPS, the overseas pension scheme must meet certain conditions as prescribed by HM Revenue and Customs (HMRC) in the UK. The pension scheme must also comply with the local pension’s legislation in its own operating jurisdiction. SuisseRock and our strategic partners have been at the forefront of QROPS since enabling legislation was first introduced in 2006. With six schemes operating across three jurisdictions, SuisseRock has one of the broadest QROPS propositions in the market place. What are the advantages of a QROPS? When it comes to reviewing your UK Pension Assets it is extremely important that you seek professional advice. It may be beneficial for you to keep all or some of your UK pensions with their current providers, consolidate them into one manageable investment using a SIPP (Self Invested Personal Pension) or utilise an overseas pension scheme such as a QROPS (Qualifying Overseas Recognised Pension Scheme). As you can see there are many options available to you, so to ensure you receive the correct advice please do not hesitate to Contact Us. What is a UK SIPP? How much do you know about your UK pension?